Mammals in the UK are some of our most well-known and charismatic species. From the ever-present mole to the elusive polecat, mammalian species inspire public and professional enthusiasm across the country. Despite this, mammals are among some of our most under-recorded species in the UK. The mission of The Mammal Society is to provide the evidence base for effective conservation. We are therefore undertaking two major projects to map the distributions and conservation status of mammals across the country. Our National Mammal Atlas will be the first atlas of UK mammals in 20 years, while our Mammal Review project, will evaluate the population density and conservation status of mammals. Together, these projects will allow us to draw up a ‘Red List’ of species most in need of conservation action. Citizen science, coupled with new technology in the form of our free Mammal Tracker App, has been a large part of the success of these two national projects. The app has made submitting mammal records quick and convenient, and all records are verified by county mammal recorders before being accepted. 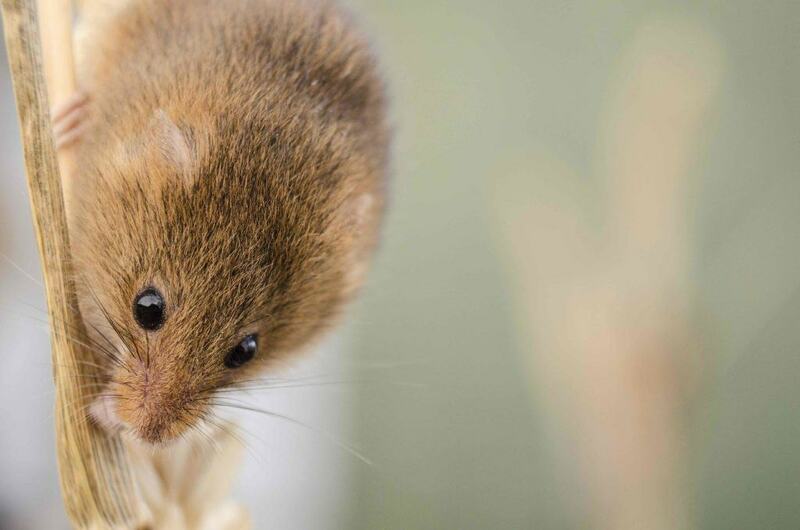 The Mammal Society is committed to encouraging people from all walks of life – from professional ecologists to lay enthusiasts – to record data that can then be analysed to support nature conservation. We are currently updating the app to include bats and additional information that will enable observers to distinguish feral cats from endangered Scottish wildcats. As a result of the app, hundreds of hours from county mammals recorders, and the bottomless enthusiasm of Derek Crawley, our Atlas coordinator, we now have the largest open data set on the NBN Gateway. We aim to build on this achievement and, with the help of ecologists and the public, keep an eye on our wonderful British mammals. To find out more about our projects, visit our website at www.mammal.org.uk The Mammal Society training courses provide all the skills needed to identify and manage a variety of mammals and are listed at www.mammal.org.uk/training. All courses are eligible for CPD. We also provide simple and downloadable guides to species identification at www.mammal.org.uk/discover_mammals. Our 2017 Autumn Symposium focuses on the success of citizen science projects in mammal research and is being held on the 15th November in London. For more details and further events encouraging networking with other mammal enthusiasts, academics or professionals, visit www.mammal.org.uk/events. 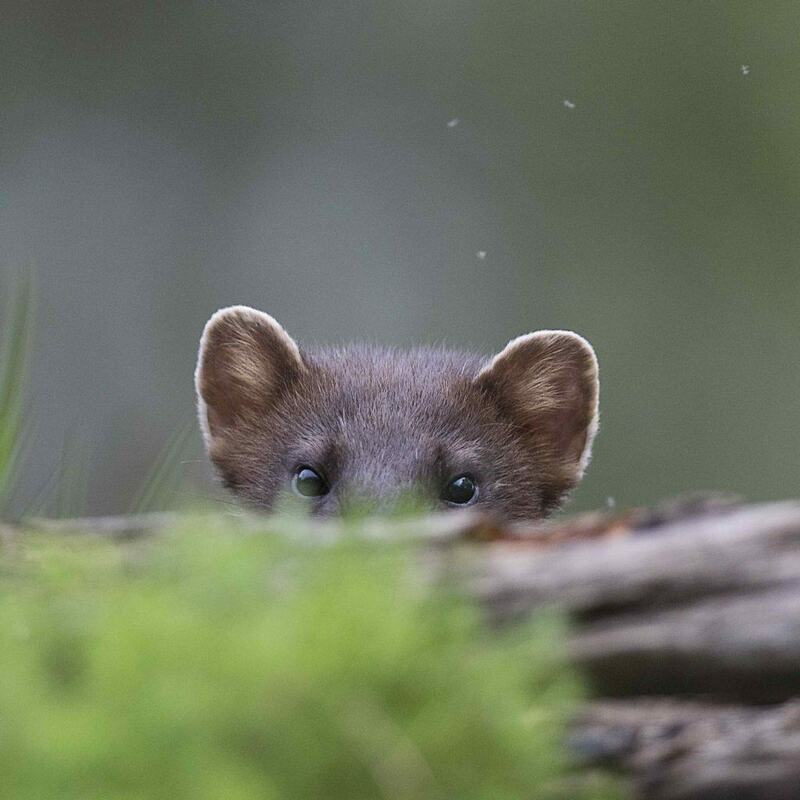 The photos featured in this article are all entrants to our annual Mammal Photographer of the Year competition, which attracts over 300 entrants from amateur mammal photographers across the UK and offers the chance to win prizes including wildlife conservation holidays and trail cameras. Details of the 2016/17 competition will be posted on the website in August, and photos will be judged in March 2017. Any photographers wishing to enter photos should email photos@themammalsociety.org. Previous ArticleZoos: obsolete or absolutely brilliant? Next ArticleField identification skills: why should I bother?